We used Amazon Rekognition API to do image analysis, Polly API to transform text to speech, opencv and pytesseract to do text detection. 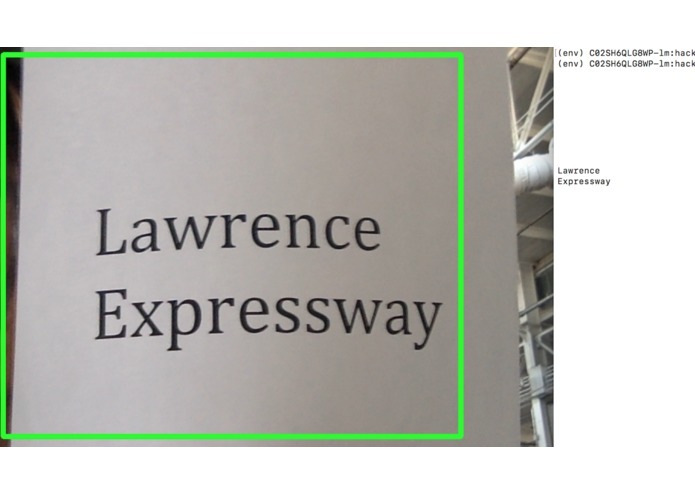 The Rekognition API does not have text recognition function, thus to be able to read out detected text in the surroundings, we used opencv and pytesseract libs. 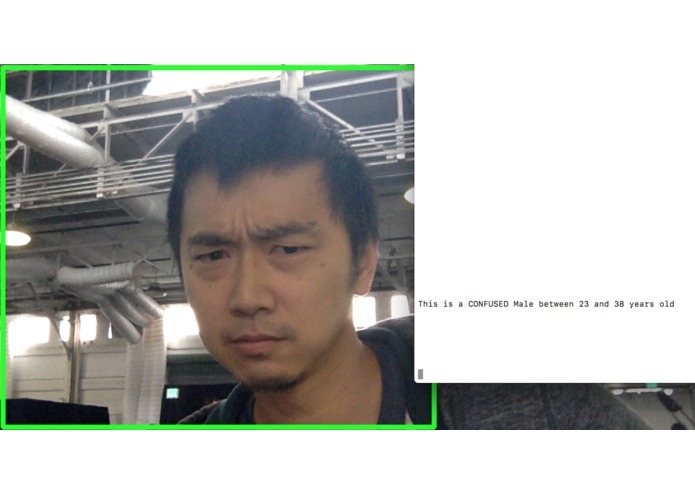 We encountered some difficulties using a local image in Rekognition, thus we use scripts to upload it to amazon S3 first and then do recognition to bypass using local images directly. The detection accuracy is not very good due to background noises, so we added a rectangle in the camera vision to get a focused area. Through this project, we built eyes for blind people to know more about the surrounding world. The blind people can conduct certain commands when using this app. 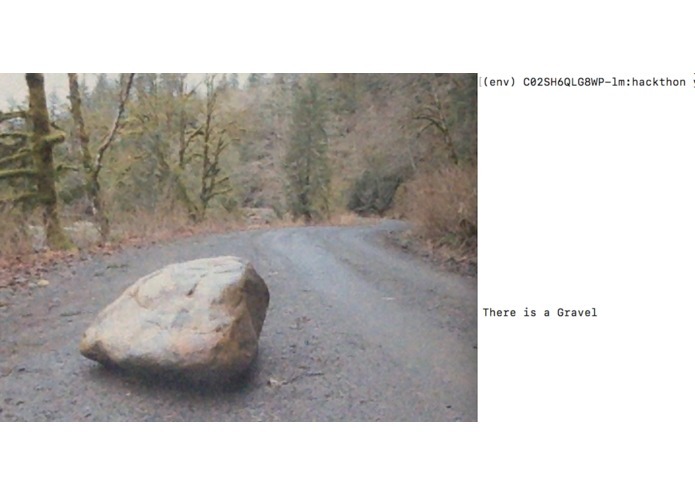 For example, when dangerous situation is detected, make a call.